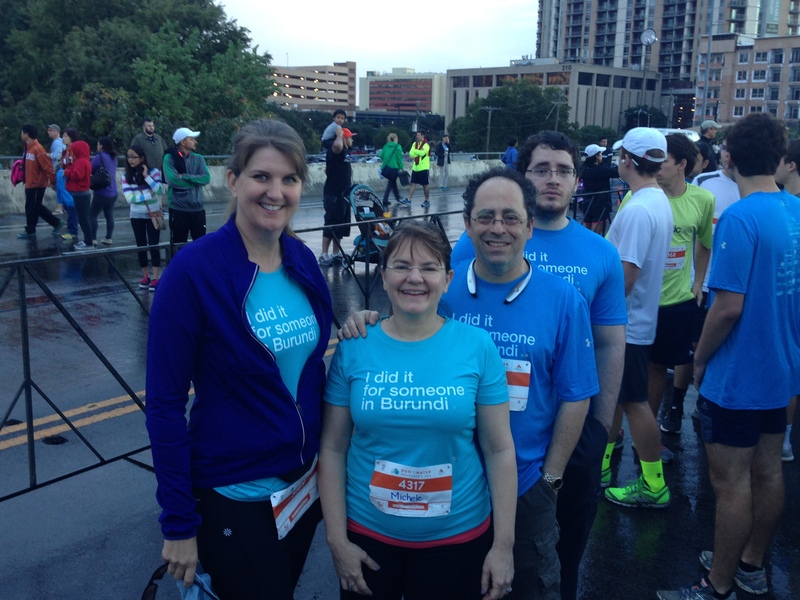 Michele and Daniel Sweeten had the opportunity to meet Gilbert Tuhabonye, and two and a half months later a team from Sweeten CPA were queuing up to complete a 5k. Gilbert has affected many here in Austin and in the world wide running community. He is native to Burundi, Africa and moved to the United State after being almost burned to death in the horrifying war between the Hutu and Tutsi tribes. Run for the Water is a fully charity-produced race and benefits Gilbert’s Gazelle Foundation. The mission of the Gazelle Foundation is to better the lives of citizens of Burundi through the building of water systems. Our team was small, just four people, but every little bit helps provide water for those in need. See how you can support the cause and give back to the global community.